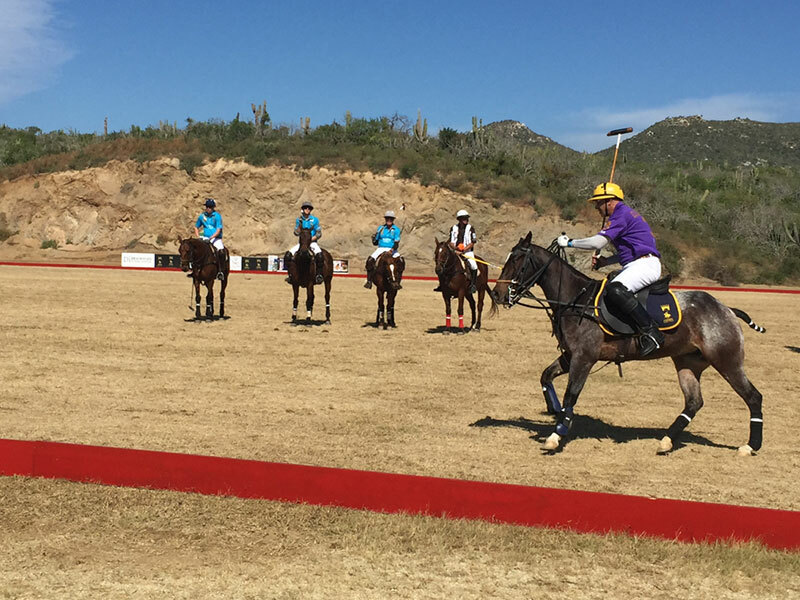 Club Polo Cabo is conveniently located only a short drive from Los Cabos, Baja, Mexico and offers several exciting activities for the Polo enthusiast or families looking for a new equestrian adventure overlooking the beautiful pacific ocean. From Polo school and practice, tournaments, horse riding, to private and corporate events we have you covered. Additional services such as transportation and gourmet catering are available to you from our local partners. Contact us to schedule your next event and we will be at your service to make sure your function is a success. 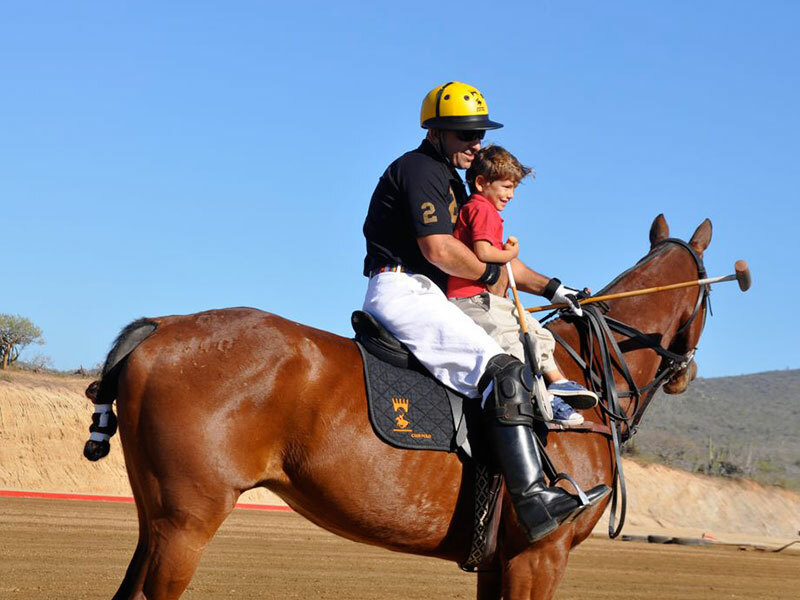 Join us for a private lesson to experience your first Polo game or to improve your existing Polo skills. We are offering a free lesson with the purchase of three lessons or Polo clinic. No horse riding experience is needed and we will provide you with all the necessary gear. More details below. Polo player or clubs are welcome to take advantage of our fields and services for Polo tournaments, retreats, or clinics any time of year. 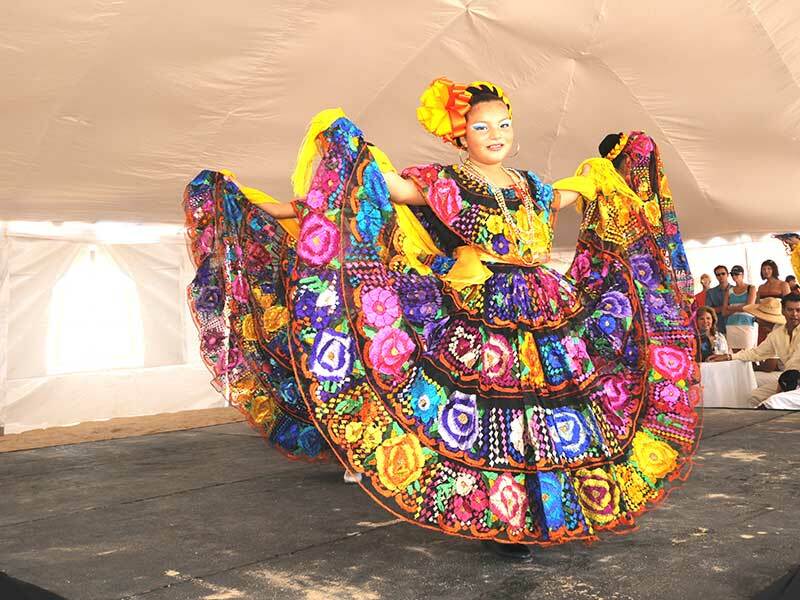 We will help you organize your event and make sure your guests are taken care of. Families or individuals simply looking to enjoy horse back riding on our beautiful property with a view to the pacific ocean are welcome anytime. No horse riding experience is necessary and we will provide you with instruction, protective gear, and a guide to enjoy your equestrian experience. 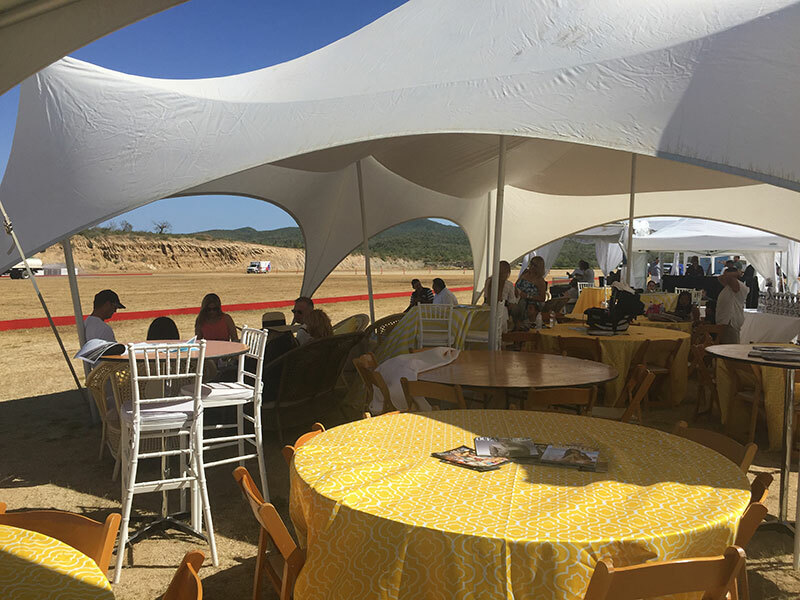 Visitors to cabo wishing to celebrate a birthday on an equestrian property with riding activities and Polo are welcome to schedule their event at Club Polo Cabo. Our gourmet food, entertainment, and vip transportation partners are available to make your event a success. 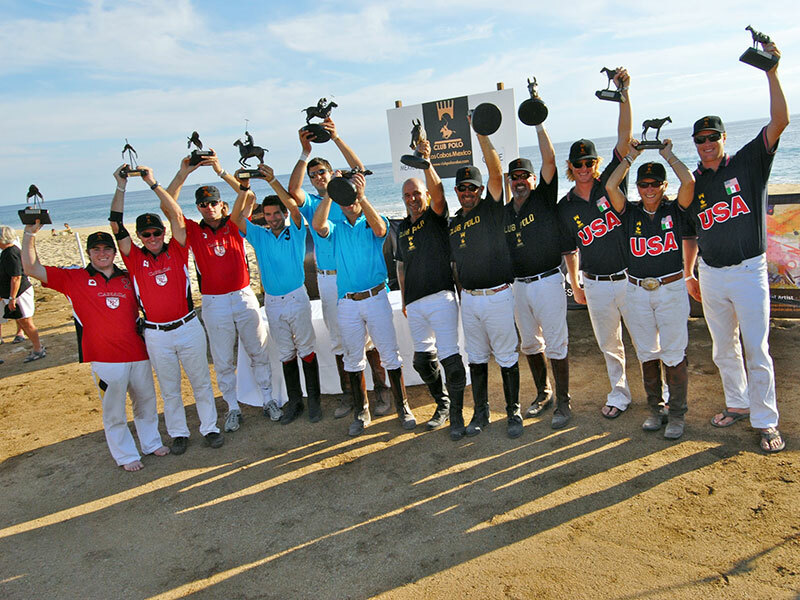 Corporate groups wishing to celebrate a recent success, plan a company retreat, or simply want to give their employees a nice break are welcome to have a day of fun at Club Polo Cabo. 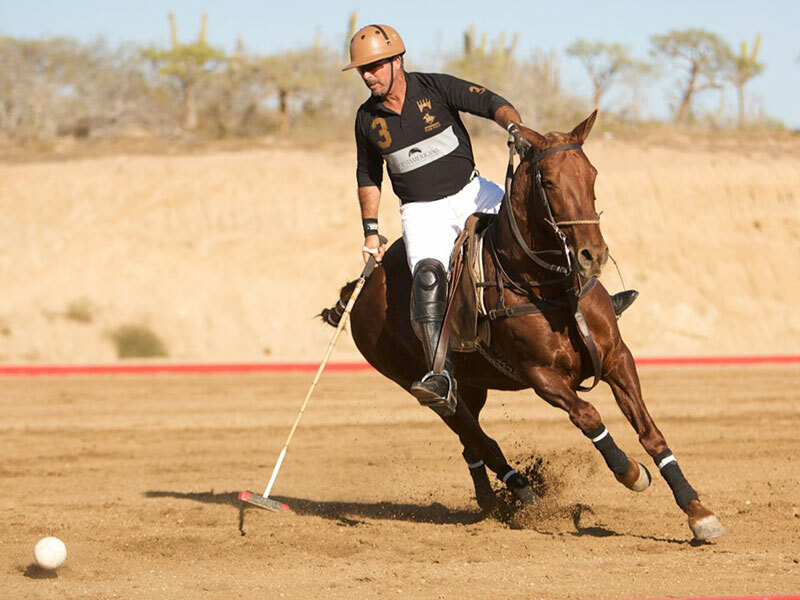 Polo players and individuals wishing to join a polo instructor for a private practice session are welcome to contact us. We will asses your skill level and provide you with specialized practice routine that fits your needs. Our Polo lessons are available by appointment. Private lessons are $50 and can be scheduled on any day of the week. Group lessons are $35 and can be scheduled on Wednesdays, Fridays and Saturdays. First lesson is FREE (Individual or Group) if you sign up for three lessons. (Pay only for two] No horse riding experience needed.